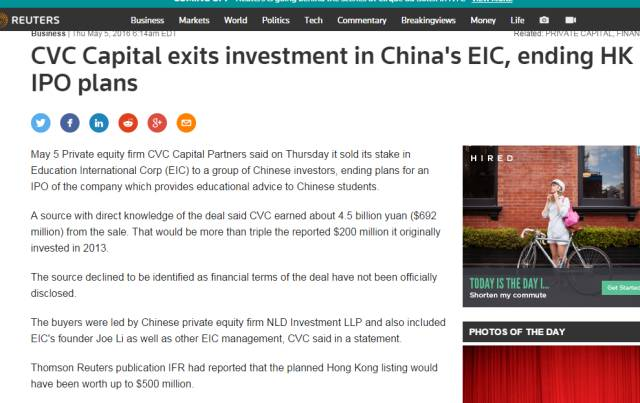 CVC Capital Partners (“CVC”) announced today that funds advised by CVC have completed the sale of Education International Corporation (“EIC” or the “Company”) to a consortium led by NLD Investment LLP (“NLD”), a leading Chinese private equity fund, in partnership with the management and the founder of EIC. Financial details of the transaction were not disclosed. 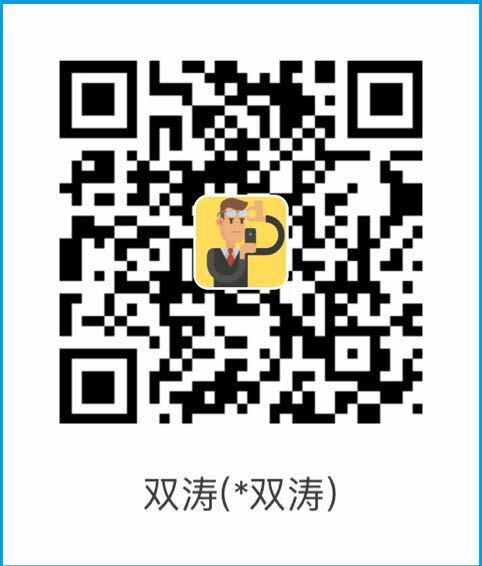 EIC is China’s largest overseas educational counselling service provider, with a 13% national market share. 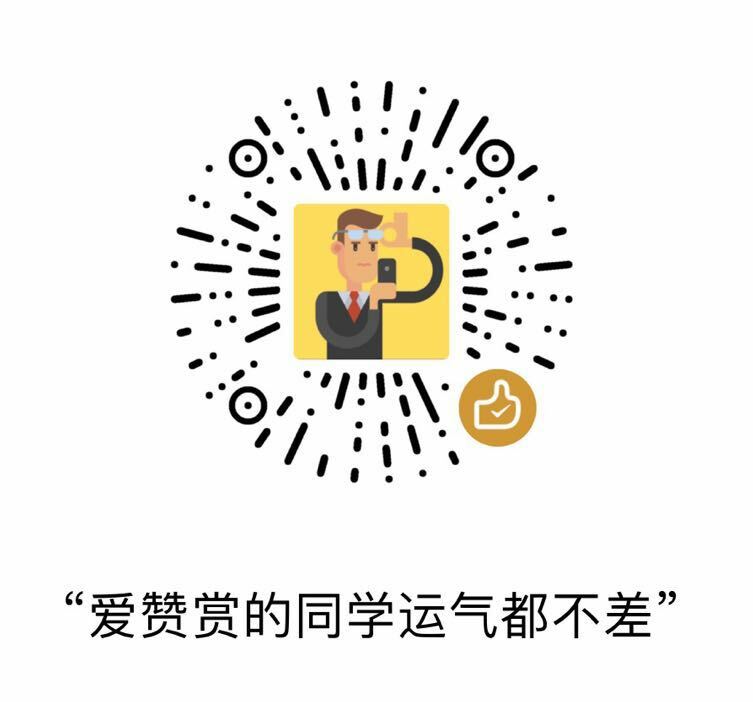 The Company is also a leading integrated overseas education advisory services provider in China, offering market leading complementary test preparation services as part of the integrated overseas education advisory services to students. Since its inception in 2000 EIC has placed over 120,000 students to overseas education institutions. In 2014, EIC helped over 18,500 students enrol at an overseas education institution, of which approximately 45% enrolled at one of the top 50 globally ranked universities. Since the initial investment in December 2013 from Asia Fund III, CVC has been working alongside EIC’s founders to take the Company to the next stage of its development, including strengthening the management team with key senior hires, including the appointment of Isa Wong, a 20 year education industry veteran from Pearson, as CEO in 2014. In the same year, CVC also led the strategic acquisition of New Pathway, a US-focused test preparation and college counselling company with a strong online technology platform. This enhanced EIC’s US market position and gained the company an immediate presence in the online and mobile space.